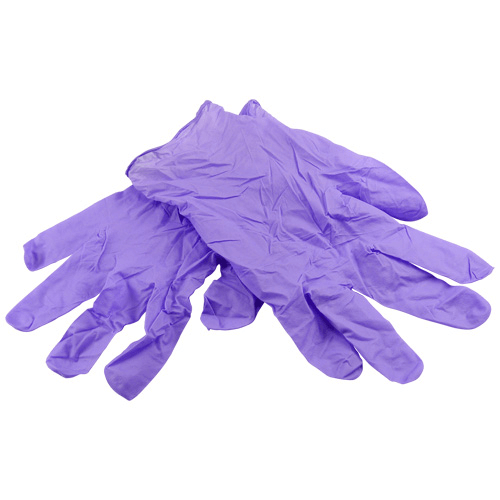 SKC Full Disclosure® wipe sampling provides instant detection of lead on skin and surfaces. The test surface, i.e. skin, safety glasses, tables, workbenches, shoes, etc. is wiped with a wipe to collect lead that may be present. The mildly acidic aqueous solution is then sprayed onto the wipe to solubilise the lead, and then the aqueous rhodizonate test reagent is sprayed onto the wipe to produce the results. If solubilised lead is present, a pink to red colour bloom will appear immediately. The intensity of the colour bloom can indicate the relative amount of lead present. 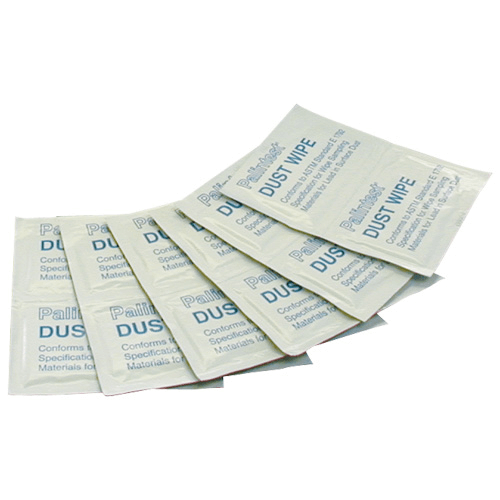 Positive wipes can be sent to a laboratory for quantitative analysis if desired. Note: Full Disclosure was developed to detect the presence of elemental lead and some lead salts. 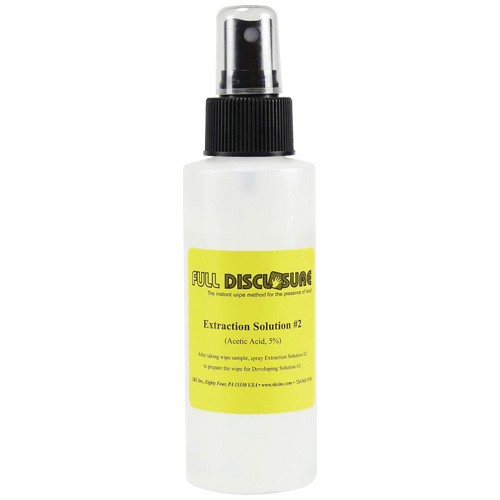 The extraction solution will not solubilise all lead salts. 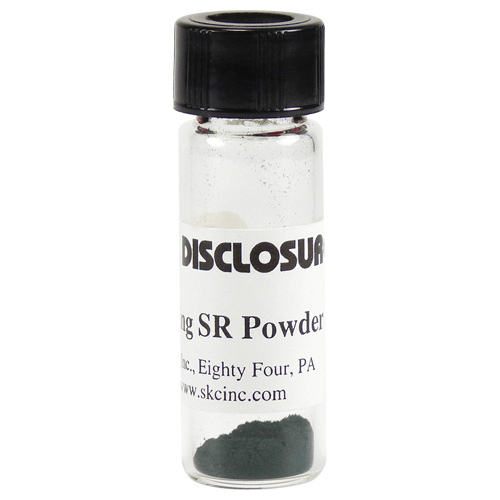 Full Disclosure is suitable for elemental lead, lead nitrate, lead sulphate, and lead oxide. Full Disclosure will not detect lead chromate or alkyl lead. Full Disclosure is not intended to detect lead in paint, paint chips, on painted surfaces, or embedded in material such as plastic.